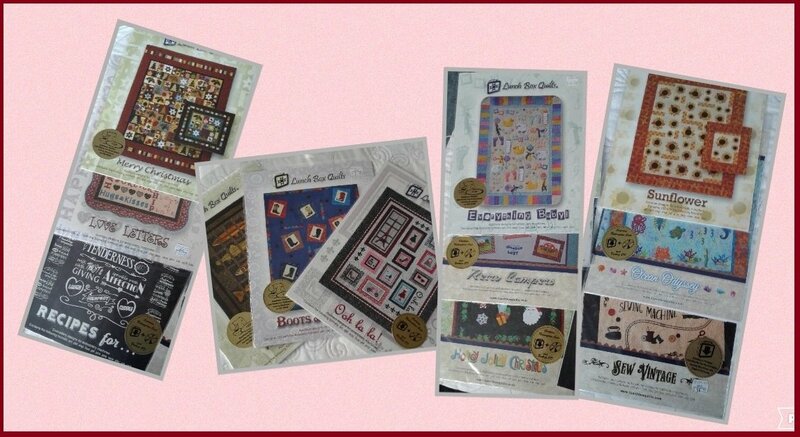 Grab your favorite Lunch Box Quilt designs and let’s get you started. We’ll help you build your confidence and teach how to use the Mark A Block Templates for perfect placement. We will make as many blocks as possible in the time allowed. You may also get some creative guidance or opinions of other things you can make with your designs. These are made with embroidery machines. Space is limited already, but Deb often has a waiting list to get into her classes so registration is absolutely required. Please stop by the store or call 850-689-3655 OR 850-682-6920 to register. Click here to download your supply list. This is a long class, you should bring your lunch/snack.